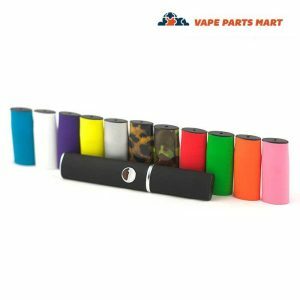 Grenco Science makes a whole bunch of different G Pen vaporizer models. 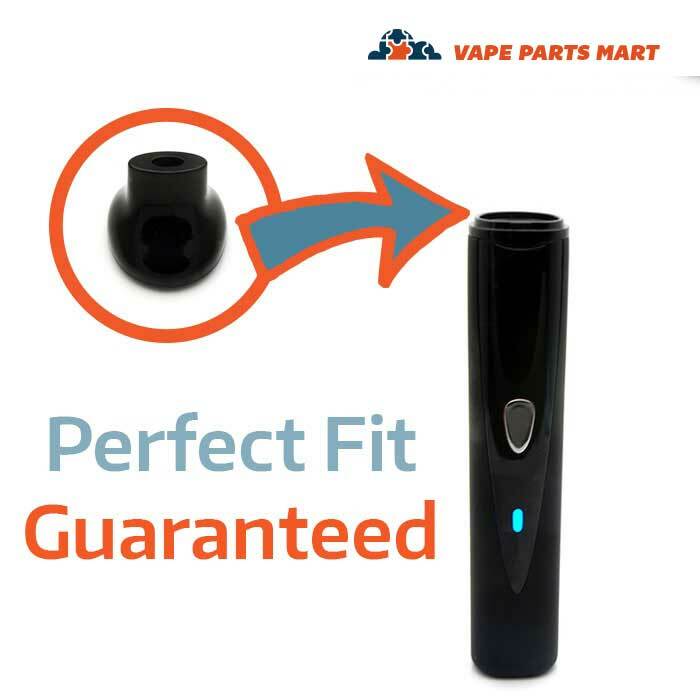 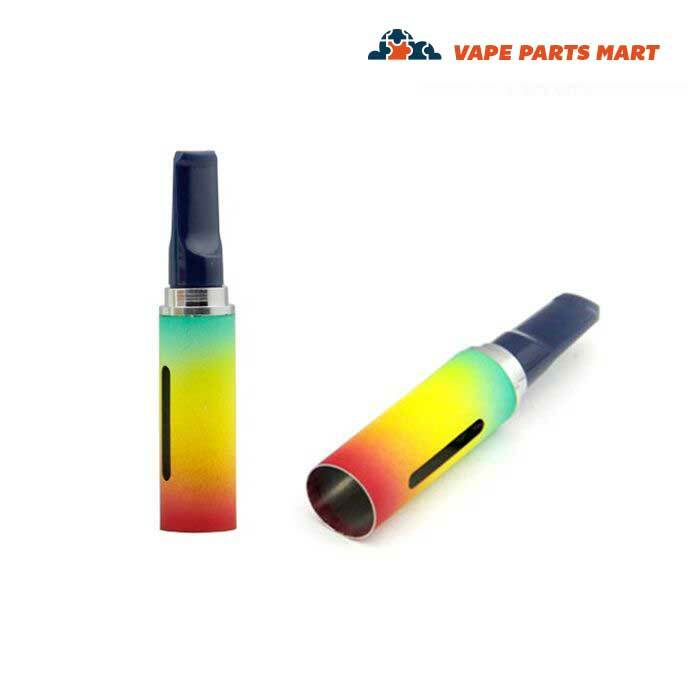 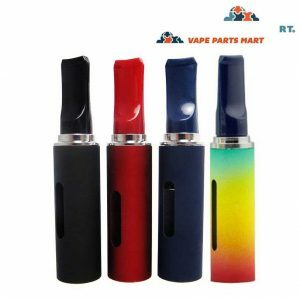 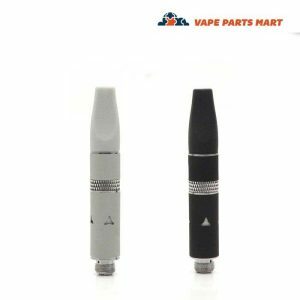 With such a large selection of vapes to choose from you can bet that they use just as many different mouthpieces. 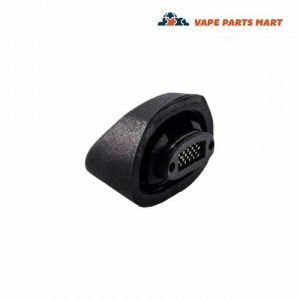 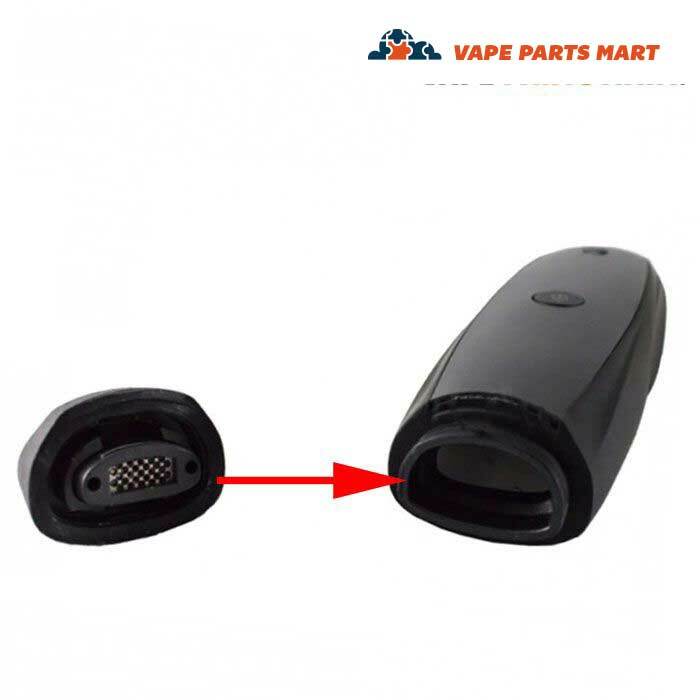 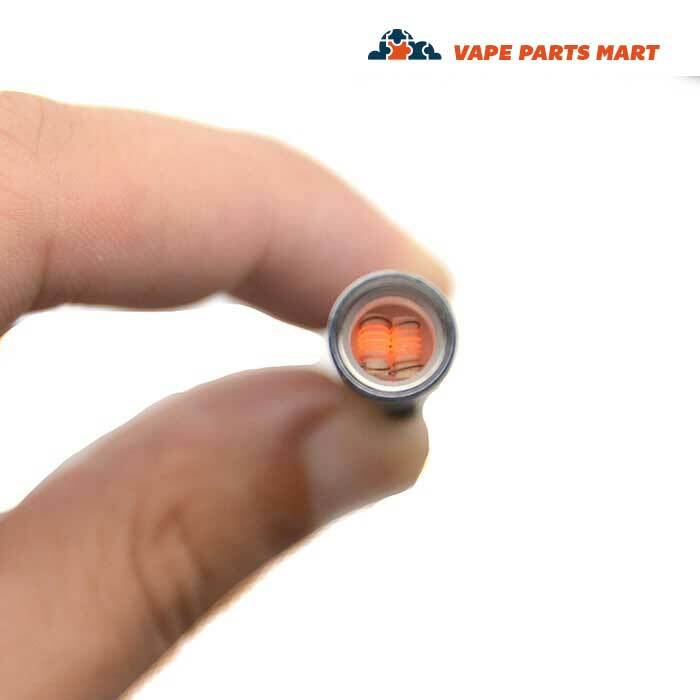 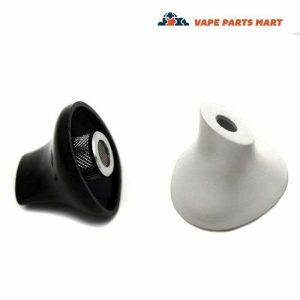 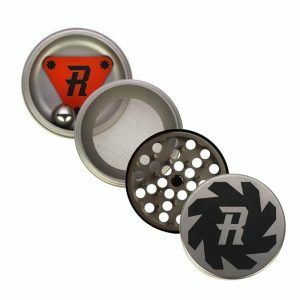 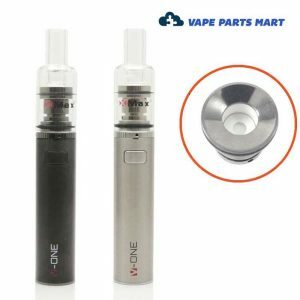 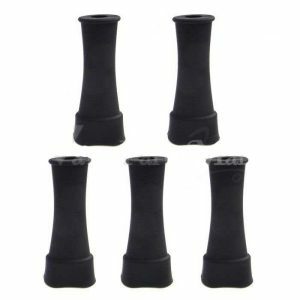 Use this page to help you find the mouthpieces for G Pen that you need.